Win a family short break to the exclusive opening weekend at Center Parcs Ireland and €200 to spend on the break! We’ve teamed up with Center Parcs to celebrate the opening of its resort in Ireland this summer, and we want to give 40 lucky families a chance to experience Center Parcs first! 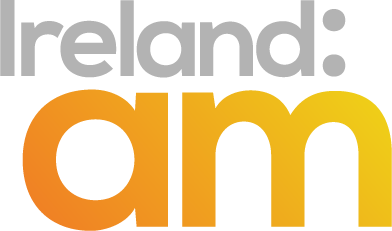 We’ll give you a three bedroom woodland lodge (up to 6 people) for the exclusive opening weekend event at Center Parcs Ireland and €200 to spend on the break– a money can’t buy prize. 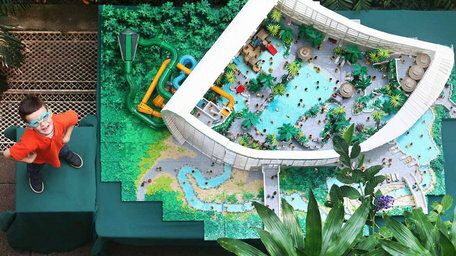 You will be one of the first guests to stay at Center Parcs Ireland where you can enjoy up to 100 activities including their famous subtropical swimming paradise and Aqua Sana spa. The weekend is the official launch weekend, during Summer 2019. The standard Center Parcs booking terms and conditions of booking will apply. To be in with a chance of winner, just answer the question below! The Subtropical Swimming Paradise is here! 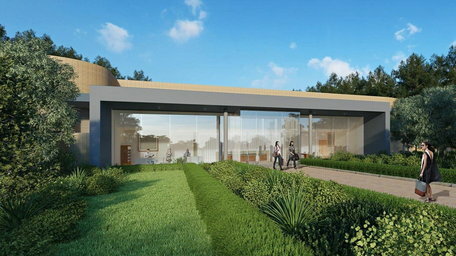 The Aqua Sana Spa at Center Parcs Longford Forest is set to be a one-of-a-kind spa in Ireland. The construction of Longford Forest is progressing nicely, and your soon-to-be favourite areas are starting to take shape. 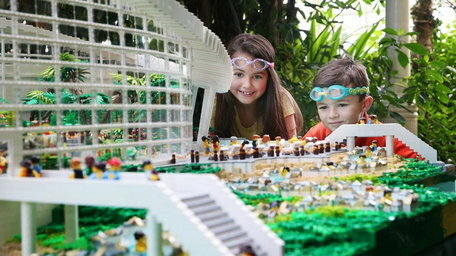 Theres something for everyone with over 100 indoor and outdoor activities for all the family to enjoy! 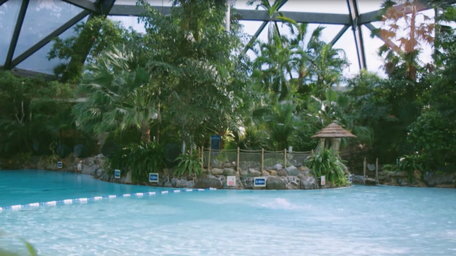 If there’s one part of Center Parcs you won’t want to miss, it's the Subtropical Swimming Paradise at Longford Forest Resort. Take some time out for yourself at Center Parcs.